The effort to retake Ramadi in Anbar province is now on hold. Immediately after the city was taken an operation was announced to retake it, but then things seemed to go awry. The Hashd wanted to clear northern Anbar instead of Ramadi, and then said it would focus upon Fallujah. 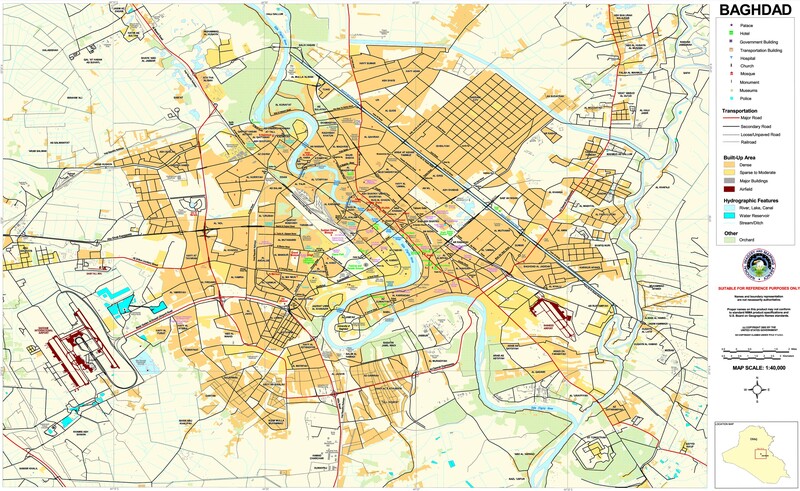 Local tribes wanted to immediately attack the city, but were told that a plan needed to be formulated first, which contradicted earlier statements. The result is that the effort to take Ramadi appears in disarray. The problem with the Ramadi operation is that too many parties are involved with no one apparently in command. 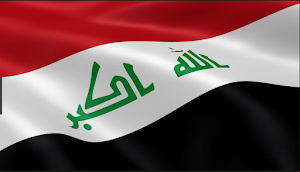 On May 17, 2015 the Iraqi Security Forces (ISF) began retreating from Ramadi, which led to its fall. Local tribes wanted to counter attack right away, but were told to stop because there were no plans. Nine days later, the Hashd said that the effort to free the city had begun. At the end of the month, Badr Organization Hadi Ameri told the press that he had his own plan for fighting the Islamic State in Anbar. First, Ameri stated that retaking Ramadi immediately was out of the question. Instead, Badr was going to secure northern, northeast, and eastern Anbar to cut off IS’s supply lines. That’s the reason why Hashd have been involved in operations to clear places like Thar Thar, which is to the north of Fallujah in between Lake Thar Thar and the Salahaddin border. The spokesman for the Hashd then announced that Fallujah would be the next target rather than Ramadi, because Baghdad needed to be protected. Finally, the Hashd said that the Ramadi operations were on hold so that people could leave the area. The problem with these plans were that they were all done independently of the Iraqi government. The Hashd for example announced the Ramadi offensive not the Defense Ministry. The Hashd decided that eastern Anbar and then Fallujah would be cleared first. 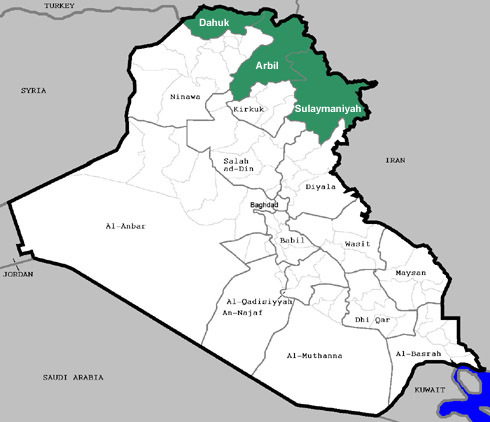 A member of the Anbar provincial council complained that this was all the sign of a lack of a united command. He went on to say that the Hashd didn’t listen to the Anbar Operations Command, that there was no cooperation between the Hashd, the Iraqi Security Forces (ISF) and tribes, and that the government was delaying things waiting for tribal fighters to be trained by the Americans. The Anbar councilman was exactly right. 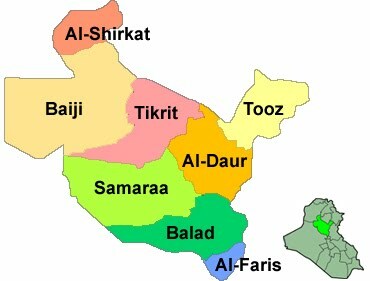 The fight in Anbar is being complicated by the plethora of organizations involved that don’t appear to be cooperating. That accounts for the lack of a unified strategy to retake Ramadi, and groups operating at cross purposes. This is not the first time this has happened. 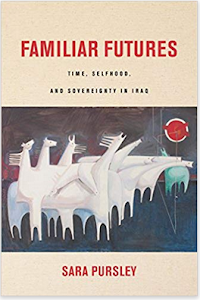 The Tikrit offensive for example, was planned by pro-Iranian Hashd groups and Tehran and presented to the Iraqi government as a fait accompli. 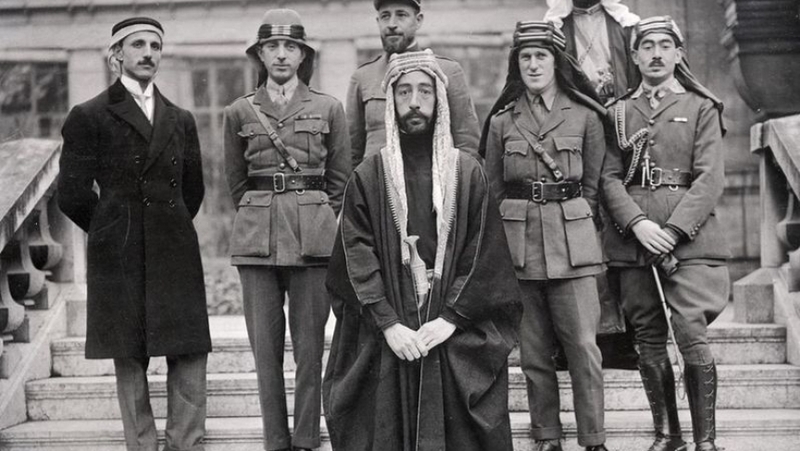 The weakness of Baghdad in the face of the insurgency led it to rely upon private groups for its defense. There is still the Iraqi army and police, but they were devastated after the fall of Mosul and are in a slow and long process to rebuild itself. There is the Hashd that is supposed to be under the command of the Prime Minister, but as Ramadi and Tikrit showed his power over them is nominal. The Hashd itself are split between different groups that don’t always work with each other because of different loyalties and long time rivalries. There are the tribes, which are weak and divided and lack the arms to face the militants on their own and have come to rely upon anyone that will provide it with military support. 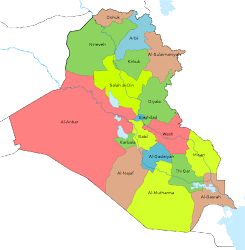 Finally, there is the peshmerga, which are also divided by party, and have not shown much willingness to venture outside of the disputed territories, which they claim as their own, and want to annex. The result is a series of delayed or drawn out offensives. 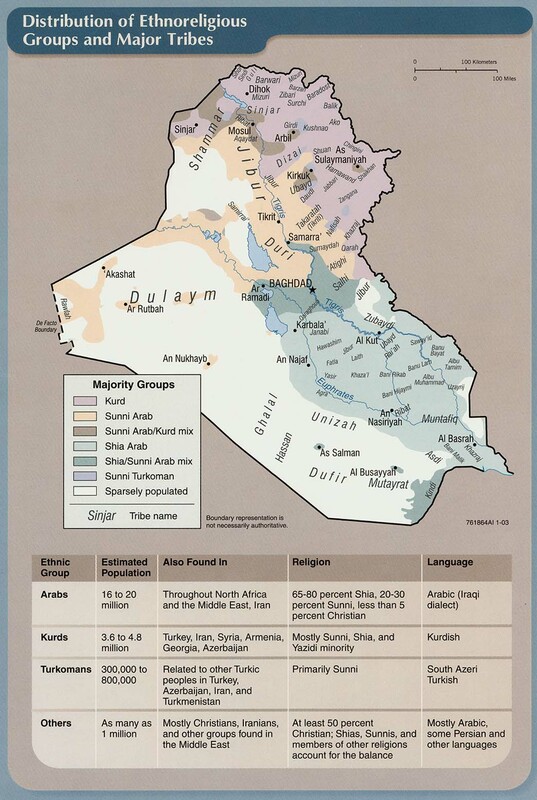 Ramadi could well be re-taken, but it doesn’t appear like that will happen anytime soon. Not only that, but it has already been one month since the city was seized by IS giving it plenty of time to build up its defenses. These have not proven to stand up to a determined and large assault, but they are effective in taking a deadly toll. 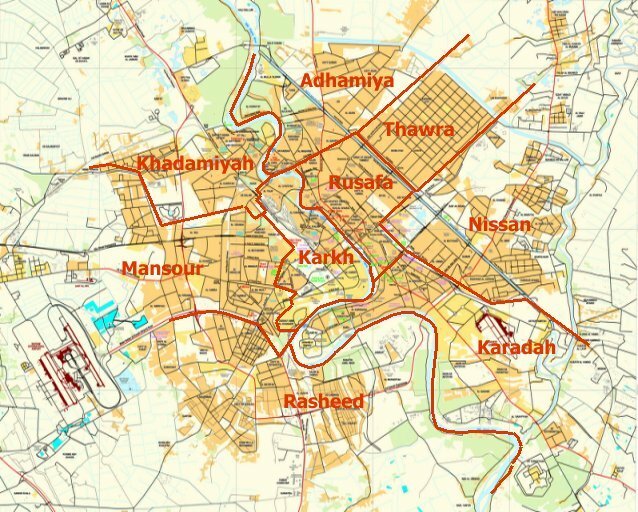 If Ramadi was moved on immediately the government’s forces could have saved a lot of time and casualties. This is a dilemma that Baghdad will have to face for the foreseeable future as the state remains weak and has to use whatever forces are available to fight the Islamic State.